We all love a good story, and even more so when that story is wrapped up in all that’s warm, romantic and wholesome in folk music. 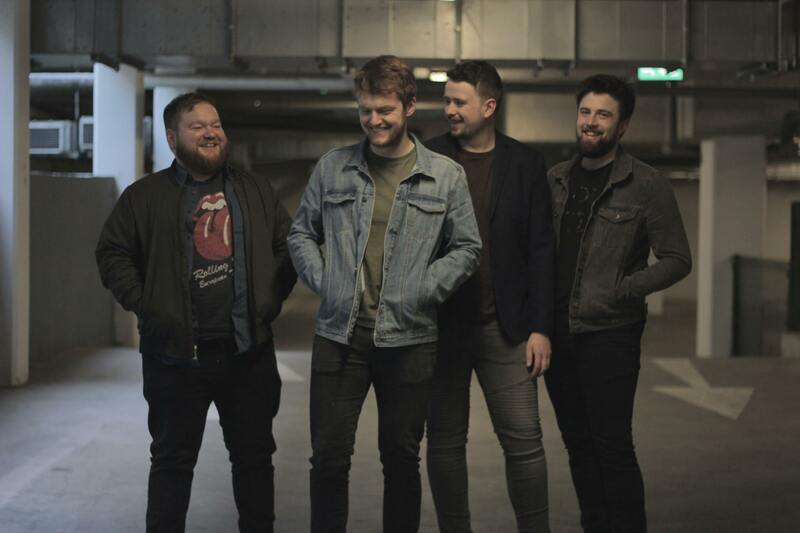 Fields are an alt folk Irish collective made up of members Seán O’Brien, Emmet Casey, Killian Leahy, Des Brodie and Seán Keeley, based out of Dublin. The group released their debut EP ‘In The Morning’ in 2015 and single ‘22.22’ last year, and in the mean time we’re very excited to hear their debut album which has been in the works the last while. What is charming and heartwarming about Fields’ music is how whatever the theme of the song, there is an endearing lightness to their performance and an optimistic character at the centre of the story. In ‘Runnin’ the story tells of how even if someone rejects you, there’s plenty more fish in the sea; “I guess that we are through, I’ll move on to someone new”, in ‘Dreamer’ the dreamer is encouraged and told “keep your head up son don’t break your heart”, and in ‘Nothing Left To Lose’ while an older character reflects on life’s choices he advises the younger not worry in life just be able to stand “tall and proud” as “you’ll never know just where you’ve been dear, ’til you get to where you are”. These stories are told through carefully entwined melodies, gentle vocals, and subtle yet stunning harmonies altogether wrapped up into pure indie folk loveliness.